Home / blog / Do you know how Sauna Bath can help you deal with Obesity? 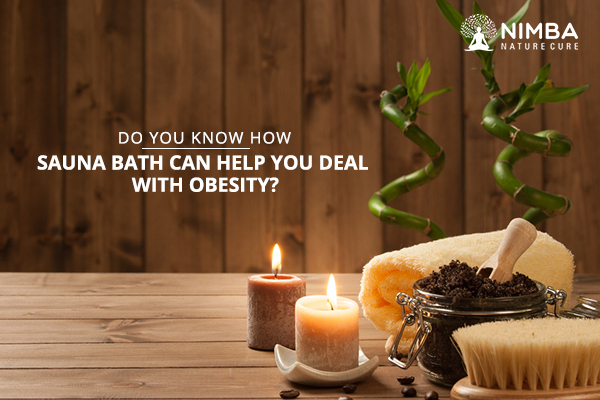 Do you know how Sauna Bath can help you deal with Obesity? Management of Obesity requires a lot of patience for a long-term approach. Because it wouldn’t take much to undo all your efforts for weight-loss. And you might end up gaining more weight than you already had. So, deal with Obesity in a very systematic and sincere manner! There are a lot of alternative treatments available which can help you reduce the weight and achieve overall good health. 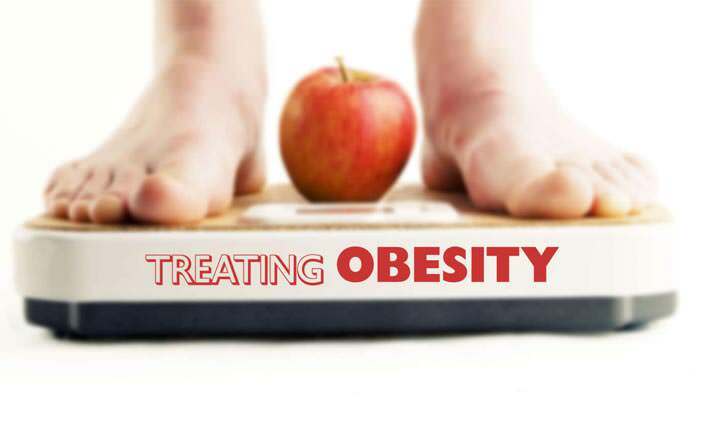 Especially Naturopathy treatment for Obesity and Detoxification therapies such as Sauna bath, which is the most effective way to deal with Obesity. Naturopathy is rooted in the wisdom that the body can get itself back to the optimum health condition if you can provide your body with a healthy and comfortable environment. Naturopathy treats the whole body and helps to restore the crucial equilibrium among the body systems. 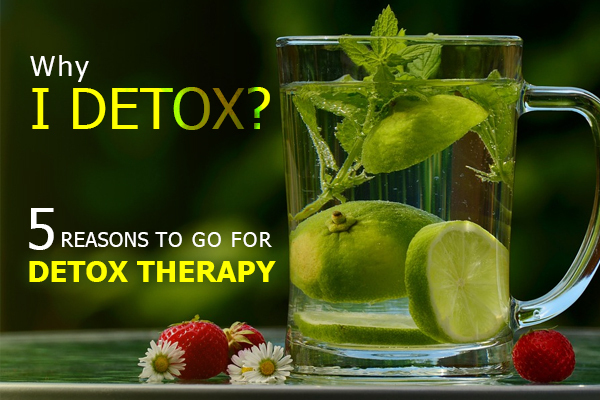 Detoxification, on the other hand, removes the toxins from your body and creates a healthy and comfortable environment inside. Usually, the toxins accumulated in your body slowly blocks the metabolism of the nutrients and also their elimination. Hence they remain stored in the body, leading to increasing the weight. Sauna Bath: Does it really work? Treatments like Sauna Bath helps in removing these toxins from the body, clearing the path for effective metabolism and weight-loss. A Sauna Bath helps you get deep muscle relaxation, improve your respiratory and cardiovascular system, burn some calories, and most importantly lose weight. But be cautious while opting for a Sauna Bath because it may dehydrate your body a little too much. Make sure you drink enough water and keep your body hydrated before you take Sauna Bath. There are only a few wellness retreats in India which offers you the chance to experience the benefits of Sauna Bath. Nimba Naturopathy Centre is one of the premium naturopathy centre offering Sauna Bath in Ahmedabad, Gujarat. Dealing with Obesity requires a little bit of patience and passionate efforts. It requires a comprehensive and long-term planning. Naturopathy is the only treatment which will help you lose weight naturally and easily. 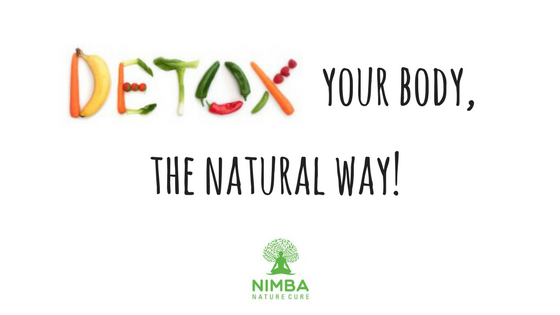 So, come to Nimba Nature Cure and get a comprehensive consultation with our experts, and learn how Sauna Bath can help you lose some weight! Contact Us or call Nimba on (+91) 83473 13333 for more details.